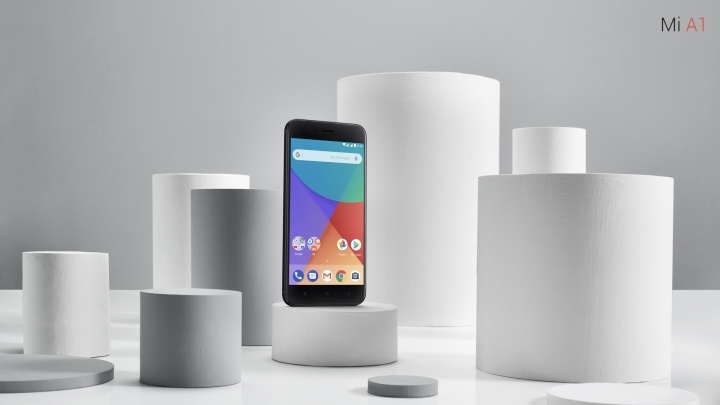 The Xiaomi Mi A1 is an Android One device with plenty value for money, and it’s that much more enticing now. Previously available only with 64GB of internal storage, there’s now an even more affordable 32GB model. At launch, the 64GB Mi A1 retails at RM1,099. Right now, Lazada is offering the 32GB model for only RM799 – that’s quite a huge price difference. Aside from the smaller internal storage, the 32GB Mi A1 is identical to the 64GB variant. But if you want more storage capacity, some retailers are offering pretty decent discounts on the 64GB Mi A1 too. WD Arena, for one, is listing the device at RM849. It’s slightly more than the lowest price we’ve seen the 64GB Mi A1 go, but it’s a good deal nonetheless.